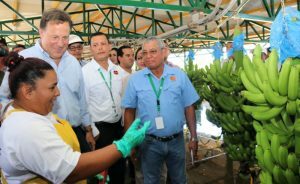 Buy ROP Property in Panama Safely. 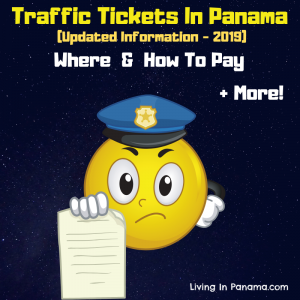 Can You Safely Buy ROP Property In Panama? That is the advice you get from almost everyone, especially online. To safely buy right of possession (ROP) property you must do careful research. You must take time and put in some effort. 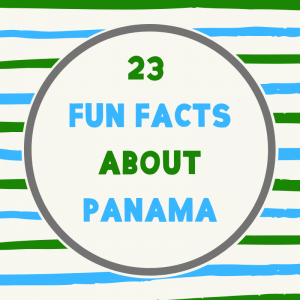 Most property in Panama is ROP property. ROP property is typically less expensive than titled real estate. Almost all the real estate we have bought is ROP. And, yes, you can buy it safely. But you must take precautions. 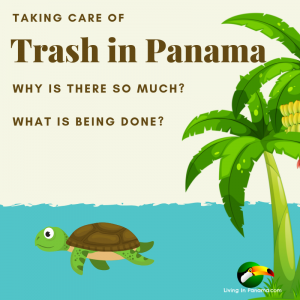 Before you buy ROP property in Panama, you must do the following. 1. Verify its ownership history. That is, review the paperwork trail showing who has bought and sold it over time. If there is no paperwork, do not buy the property! 2. Make sure the seller has sole and full authority to sell the property. You need to make sure a wife or brother isn’t going to appear at the 13th hour saying he or she also has a stake in the property. It is a good idea to get a document signed by these potential “owners” stating that they have no interest in or claim to the property. 3. Talk to the neighbors. Ask who owns the property. Make sure it is the seller. Ask about the history and if there is any conflict in who owns the property. You may want to get them to sign a paper, verifying who owns the property. Also ask about any easements. Does the property have an easement? If so, what kind and where is it located? Make sure any easement is shown on the survey. 4. Make sure there is a survey. If you are serious about buying the property, look at the survey. If there is no survey or it is very old, get a new survey done. This will ensure that everyone agrees upon the property borders. In Spanish, the survey is referred to as a “plano”. 5. Find out if there are any bills owed at that address. In particular, electricity and water bills. Make sure the seller pays them before you buy. Or pay them yourself. It usually isn’t much, but it is better to know about these bills before rather than after you buy. 6. Is the Property Occupied? If yes, then do not buy it until 1 of 2 things happen. 2. Sign a rental agreement with the current tenants. This ensures they cannot claim they own it simply because they are occupying it. It also allows you to evict the tenant once the rental term has expired. As you can see, buying ROP property involves more work than buying tilted property. But for many people it is worth it. 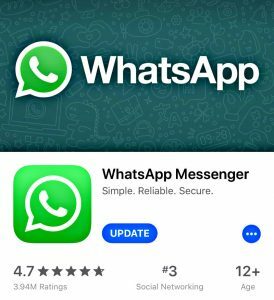 Plus, once you have done all this work, you know you can title it whenever you want – without encountering unexpected problems. I don’t recommend buying from anyone, expat or Panamanian, who has not done all the investigatory legwork I describe above. That is, unless you are willing to do all that legwork yourself – before you buy. If you want to skip all that work and still buy ROP, you can safely do so by buying from someone who has done all that work for you. Someone like us. At a minimum, we have done all 6 of the steps above. 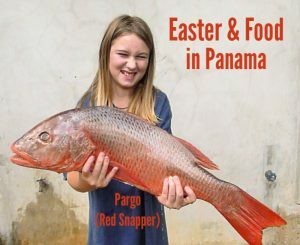 Click here to explore our Panama property for sale. If you choose to title your ROP land, it is not as hard as you’d think. 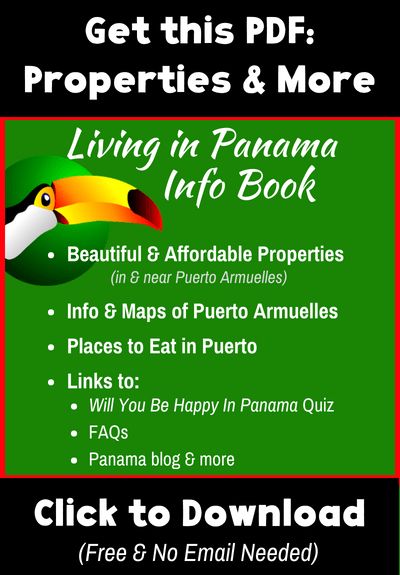 We have created a free and easy-to-follow guide, “How To Title ROP Panama Real Estate“. 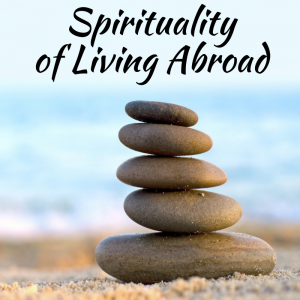 Get your free guide here. Keep in mind, if you title your property you will also need to start paying property taxes. Although there are some exemptions. As I mentioned earlier, pre-2019 the first $30k of value of your primary titled Panama residence is exempt from property taxes. 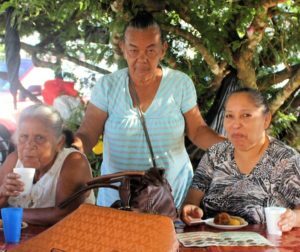 Starting in 2019, the first $120k of value of your primary titled Panama residence is exempt. 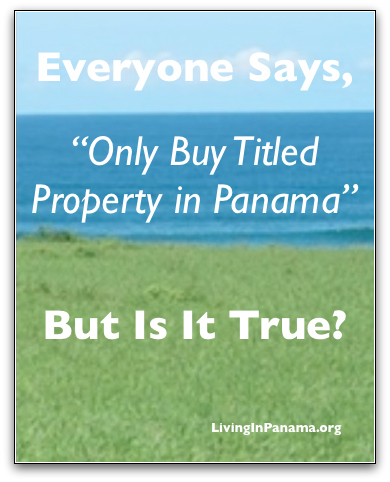 Find out more about Panama property tax exemptions here. Of course, there are more costs to property ownership than property taxes. 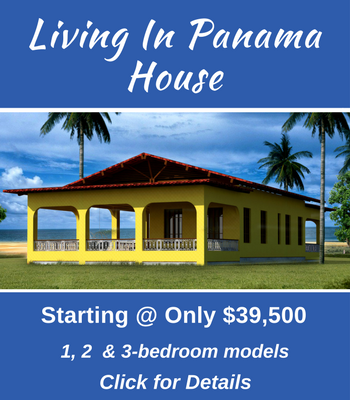 Check out this article to learn more about the cost of buying & owning real estate in Panama. 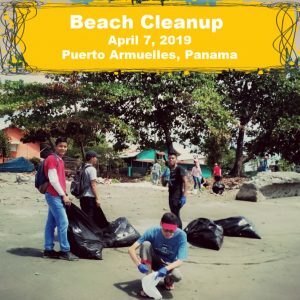 Want to keep up-to-date on Panama? Sign up for our monthly newsletter. Looking to buy an ROP tracked of land from expats.They have a Plano and letters from bordering land owners, but want to hire someone to make sure all is legit before we sign..It’s 77 acre lodge in rambala.. 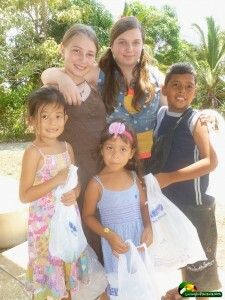 I would like to know more about the properties in panama on the beach.